Maricopa Maricopa remained a relatively quiet little railroad junction until one day in 1910. In 1857 the San Antonio and San Diego stagecoaches, better-known as the “Jackass Mail” because in the desert a few miles west of Yuma the passengers were required to ride mules across the hot desert sands. At Maricopa Wells the eastbound stages met the westbound and exchanged passengers and mail. At the time there was no shelter from the heat but in 1858 the Butterfield Overland Stage Line constructed adobe buildings and dug several wells. Maricopa Wells also became an important stop on the Gila Trail for the westbound travelers to get ready to cross the daunting, waterless Forty-Mile Desert to Gila Bend. The station thrived until the the Southern Pacific Railroad arrived on April 29th, 1879. It was seven and a half miles south of Maricopa Wells. Maricopa Wells held on for a few more years until 1887 when a 35-mile branch line was built north to Phoenix arriving on July Fourth. 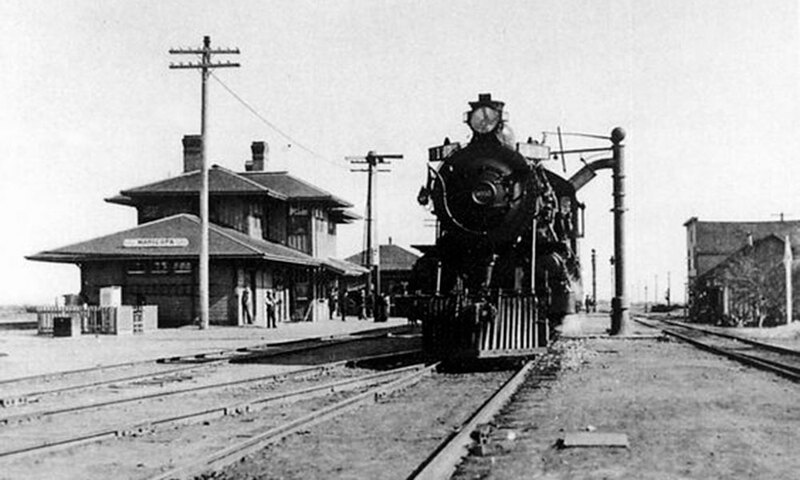 That same year the post office was moved from Maricopa Station to the railroad at Maricopa Junction. “Junction” was also dropped. Phoenix would not have a mainline railroad until 1926 when the Southern Pacific built a line east along the Gila River. Maricopa remained a relatively quiet little railroad junction until one day in 1910, when Ernie and Oscar Woodson also known as the “Beardless Boy Bandits,” decided to hold up the Maricopa & Phoenix Railroad line. The youngsters boarded the train at Maricopa Station and as it approached the Gila River, pulled their pistols and demanded money from the passengers. They had tied their getaway horses at the river so after the heist they mounted up and headed across the desert towards Mexico. 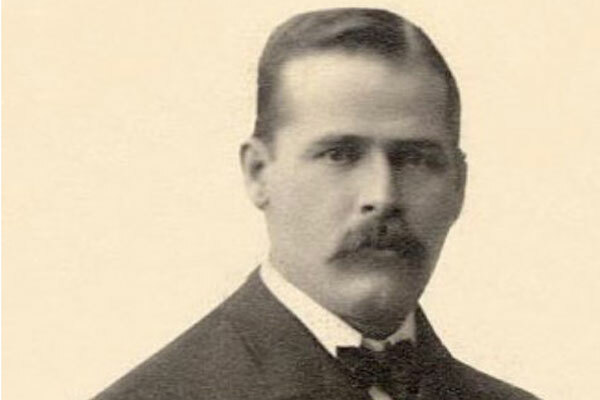 Upon learning they were actually dealing with a posse, one of the brother’s tossed down his pistol and meekly surrendered but the other decided to resist. Sheriff Hayden told his posse members to stand down and with pistol drawn, calmly walked towards the youngster calling on him to surrender. After some hesitation, the would-be desperado dropped his six shooter. Sheriff Hayden hadn’t even bothered to load his pistol. The boys were shackled and taken back to Phoenix amidst much fanfare. 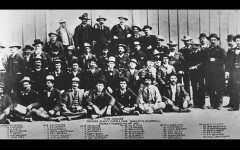 It was believed to be the first time a posse pursued train robbers in a horseless carriage. Maricopa wasn’t finished making the news. For a brief time in 1910 Maricopa claimed the title of the “World’s Highest Per Capita Automobile Ownership.” The town’s two cars represented one for each nine residents.